We all understand that buying or selling a home is more than just a transaction: it’s a life-changing experience.  That’s why you will receive exceptional, personalized service, experience relentless effort to achieve your real estate goals and take great pride in the relationships we build. Updated: 30th December, 2016 3:09 AM.